Whether you are looking to have some restorative work such as crowns and fillings, or would like cosmetic treatment such as tooth whitening and veneers, all your treatments can be carried out in the comfort of your local Camden Dentist. Take a look at our portfolio and have a look at some of our past cases, such as for Inman Aligners and veneers. We pay great attention to aesthetic detail as well as good functionality and quality. We also provide other treatments such as implants and orthodontic treatments including Inman Aligners and Invisalign. However, we completely understand that seeing a new dentist is not easy, especially if you have dental phobia. Our team at Camden fully understands this and will be more than happy to assure you of any concerns you may have. When coming to our Camden Dentist, you will always be greeted with a friendly smile, and the dentist will talk you through every step of your treatment, before we even begin. 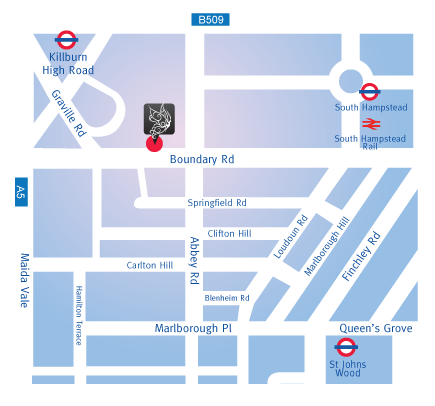 Let me assure you that our Camden Dentist will initiate treatment only when you are completely confident and ready! If you would like to visit us for a free consultation with the award-winning dentist, and get to know us a bit more, feel free to call us on 020 7328 1200 or email us at [email protected].